All our professionals at Erena & Peterson, PLLC maintain the highest levels of accreditation and pursue ongoing education to stay abreast of the latest trends in oral surgery. We provide compassionate care in a comfortable setting. Dr. Gilman Peterson received doctorate degrees in Dentistry (D.M.D.) and in Medicine (M.D.) at the University of Kentucky. He completed residency training in oral and maxillofacial surgery at the University of Kentucky. Dr Peterson is a Diplomate of the American Board of Oral and Maxillofacial Surgery. His clinical interests include Wisdom Tooth Removal, Dental Implants, Maxillofacial Bone Grafts, Dental Anesthesia, Preprosthetic (denture-preparation) Surgery, and Orthognathic Surgery. Dr. Greg Erena received a doctorate degree in Dentistry (D.M.D.) at the University of Kentucky. He completed residency training at the Medical College of Georgia in Oral and Maxillofacial Surgery. Dr. Erena is a Diplomate of the Americal Board of Oral Maxillofacial Surgery. 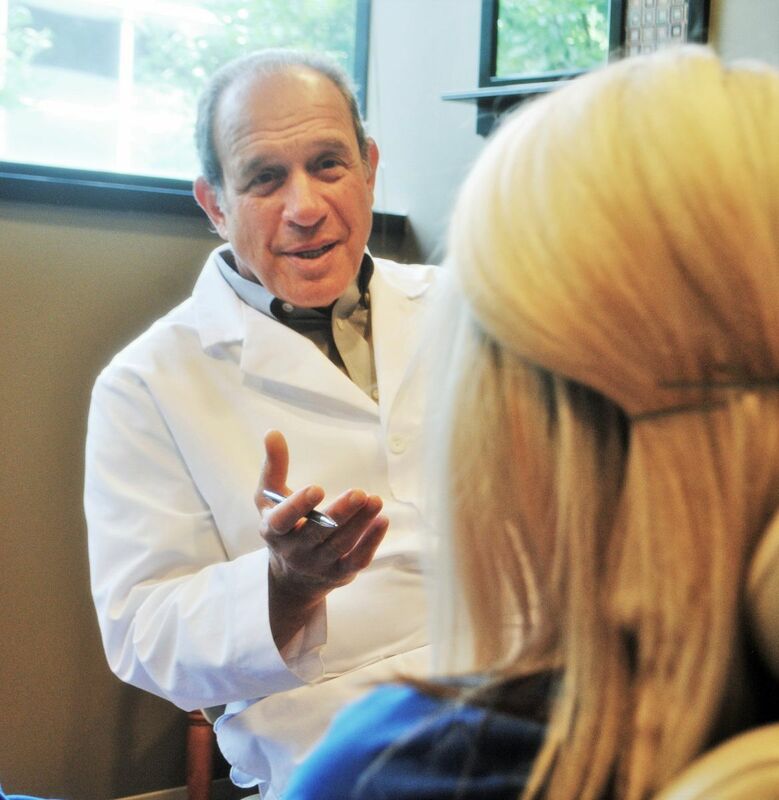 He has provided outstanding oral surgical sevices for residents of Lexington and Central Kentucky since 1983. 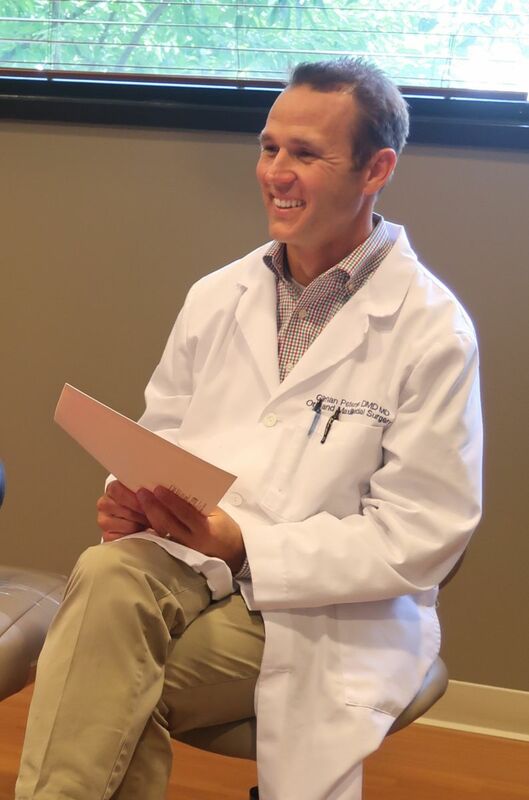 Dr. Michael Sexton received a doctorate degree in Dentistry (D.M.D.) and in Medicine (M.D.) at the University of Kentucky. He also completed his residency training in oral and maxillofacial surgery at the University of Kentucky. A native of Annville, Kentucky, Dr. Sexton is experienced in the full scope of oral and maxillofacial surgery.